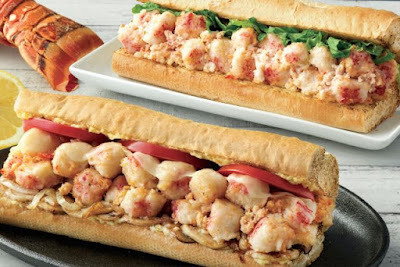 Lobster is back at Quiznos for seafood season (AKA Lenten season) and brings with it the new Lobster & Seafood Scampi Bake. 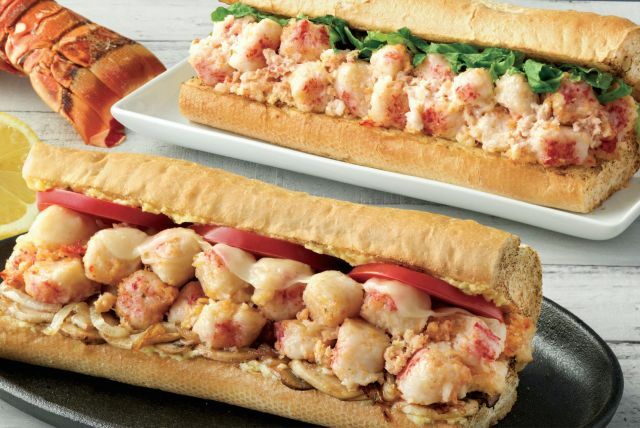 The new sub features warm, garlic-baked lobster and seafood combo, mozzarella, tomatoes, sauteed mushrooms, and onions, toasted on Quiznos signature bread. - Lobster & Seafood Salad Sub - Lobster & Seafood salad with shredded lettuce on butter-toasted artisan bread, flatbread, or ciabatta. Served with lemon wedge. - Lobster & Seafood Fresh Salad - Lobster & Seafood salad and diced tomatoes on a bed of lettuce blend along with Buttermilk Ranch dressing and a lemon wedge. Some locations also offer Mac & Cheese with Lobster & Seafood. 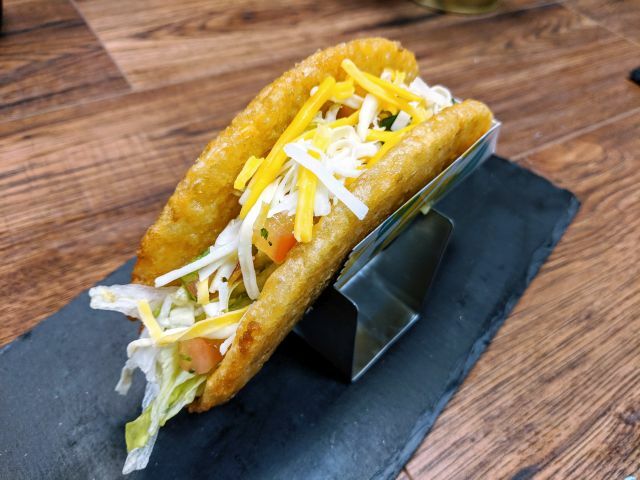 The lobster menu items are available at Quiznos for a limited time through mid-April.